Apple CEO Tim Cook this week sent a letter to employees allaying fears the company’s desktops were dead. Apparently, the Cupertino company has some exciting new updates on the way though Cook didn’t say what. Now, a new Bloomberg report is shedding some light on what to expect—and it doesn’t sound good. 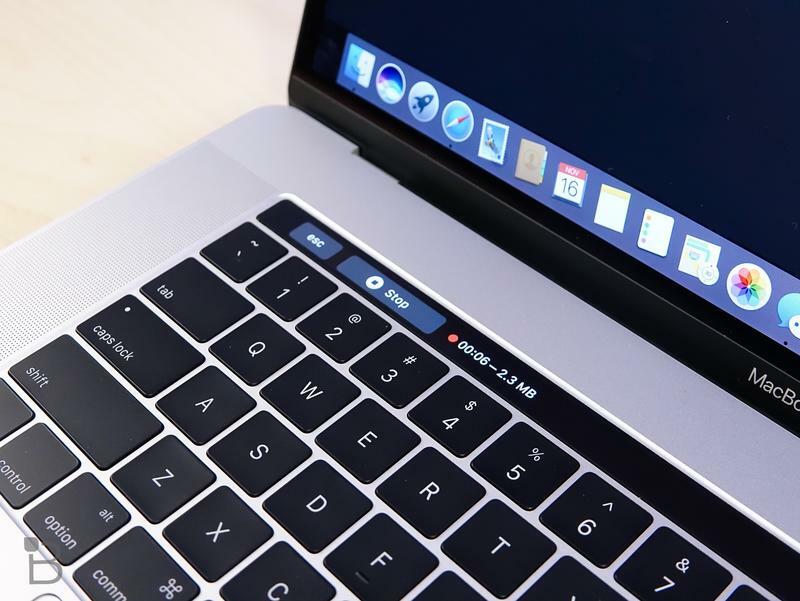 According to the report, Apple is preparing “modest updates” to the iMac, which may include new USB-C ports an AMD’s latest graphics processor. 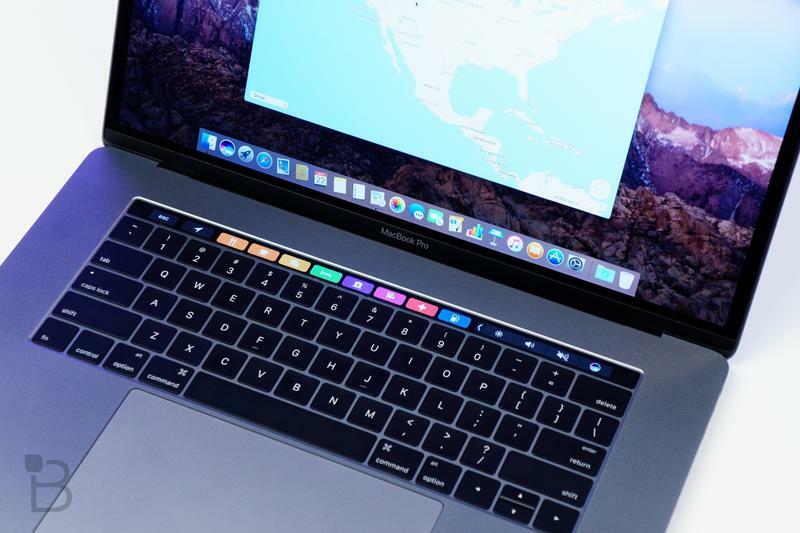 The MacBook and MacBook Pro, meanwhile, are allegedly going to get minor bumps in processing power, Bloomberg said. 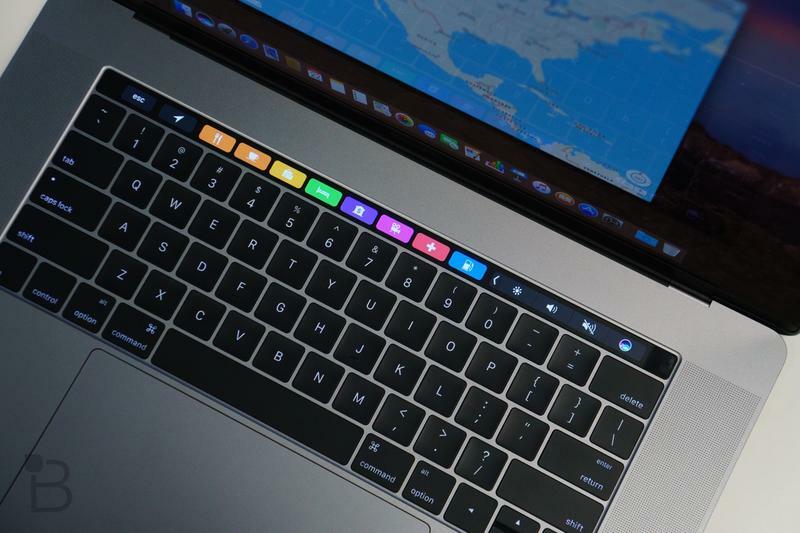 Perhaps the more exciting bit in Bloomberg’s report is the mention of a standalone keyboard with Touch Bar and Touch ID support. 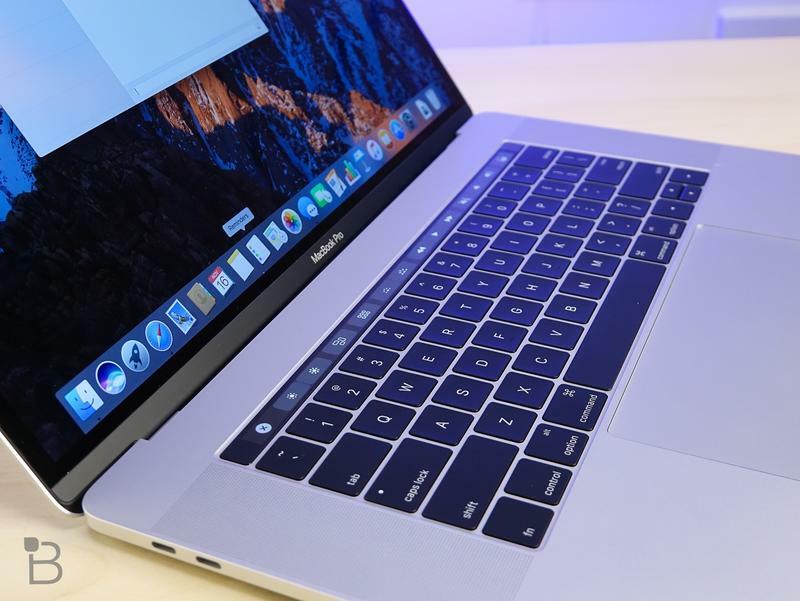 “Apple will decide whether to release these based on how well the features do on the MacBook Pro,” Bloomberg said. I can tell you from experience I only found a use for the Touch Bar on rare occasions, but I loved the inclusion of Touch ID. 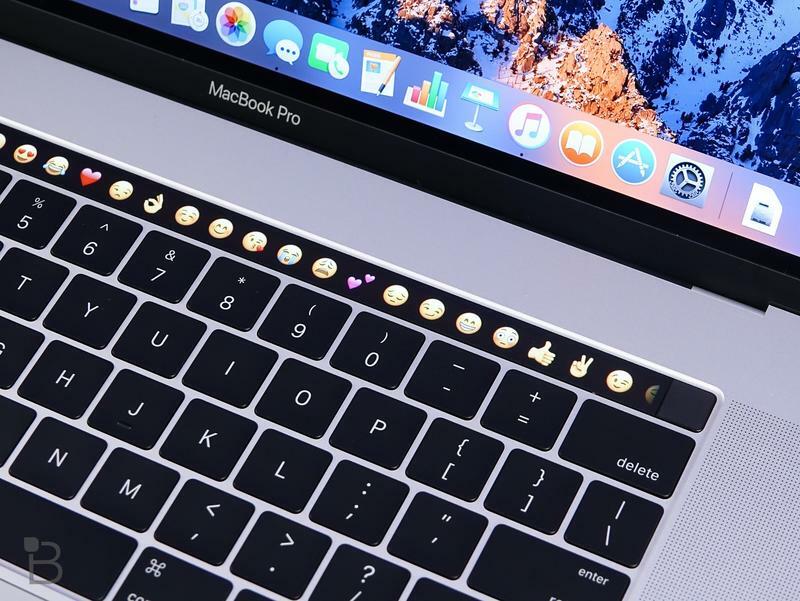 However, the Touch Bar is more tailored toward content creators—for example, video and photo editors—so I’m not necessarily the target audience. 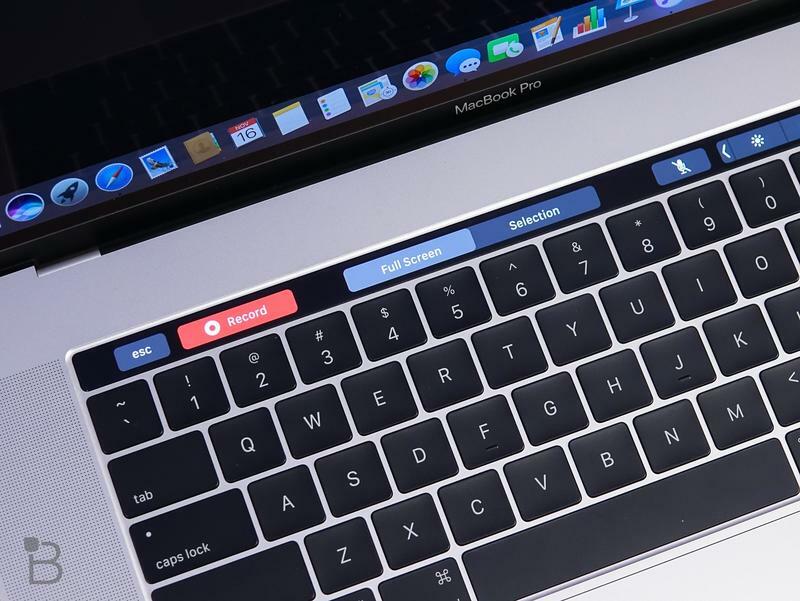 If Apple did release a standalone keyboard with Touch Bar and Touch ID support, it probably won’t come cheap. 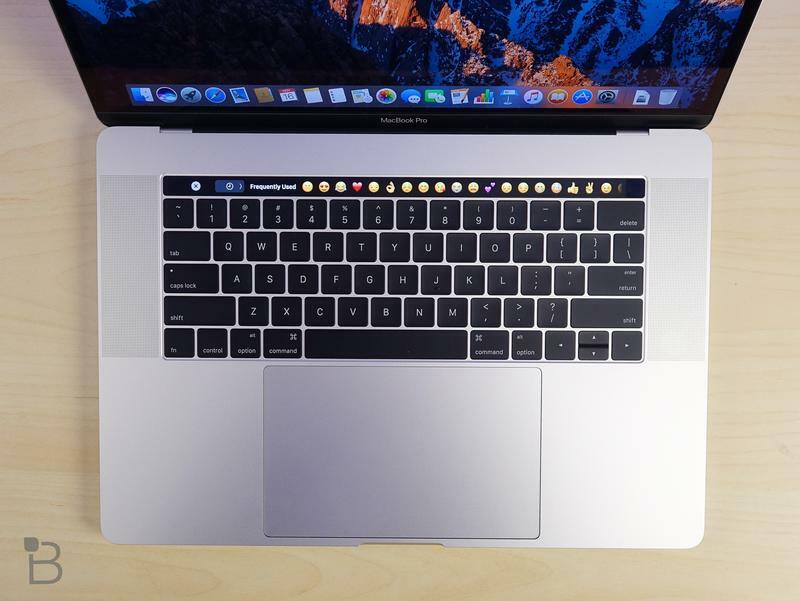 Apple’s Magic Keyboard is $99; add in the Touch Bar and Touch ID module and you’re probably looking at a $99 premium. With new iMacs apparently on the way, however, the new keyboard could make for a nice companion. 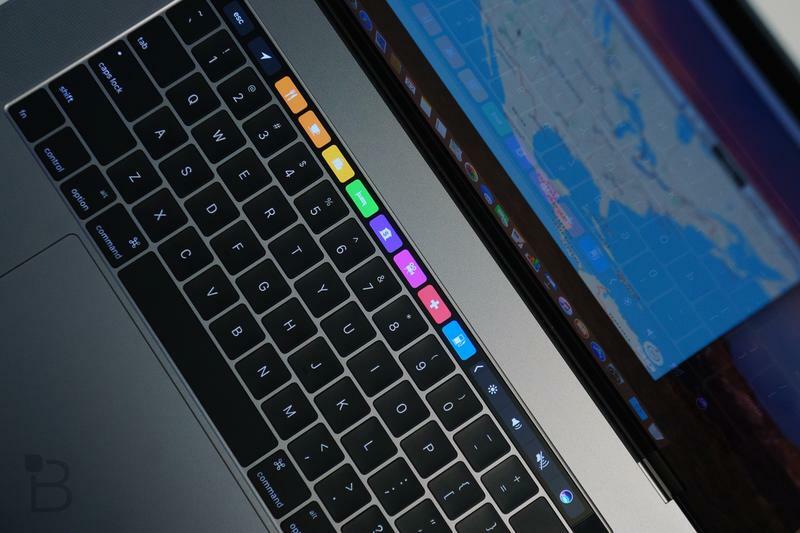 If you own a MacBook Pro with Touch Bar, have you found it useful? Or is it more of a gimmick? Your opinion could help determine whether or not a standalone keyboard is released.